From March 19th till March 22nd in Dubrovnik the visitors will get the chance to taste one of the best gastronomical treats in this area – oysters from Mali Ston. Located on Dubrovnik riviera, Mali Ston is famous for its oyster cultivation. Although known for their aphrodisiac characteristics, oysters are definitely more than that. Wide range of their flavour will be presented in the streets of Dubrovnik and Ston, as the oysters will be prepared in many ways, whether traditionally with a few drops of lemon juice or experimenting and making a cocktail or salad, frying or baking them. 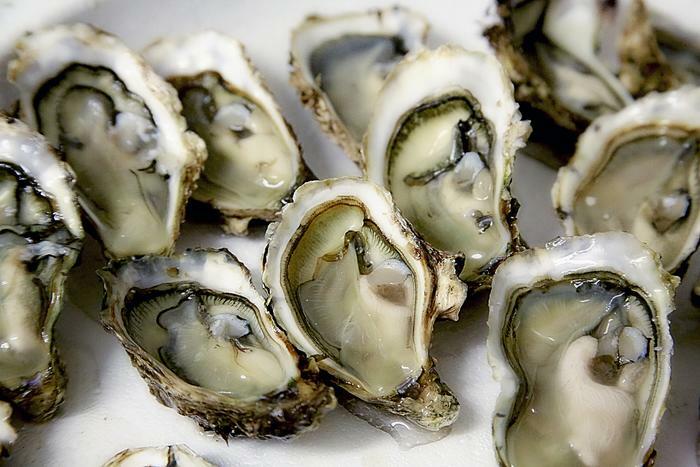 Oysters are special because of the long cultivation tradition and clean sea, and March is the best time to taste them. That is why Dubrovnik and Ston decided to organize tasting of this exceptional food together with the excellent local wines from Peljesac peninsula and Korcula island.